Are you looking for a fun, recreational hobby you can share with your significant other? 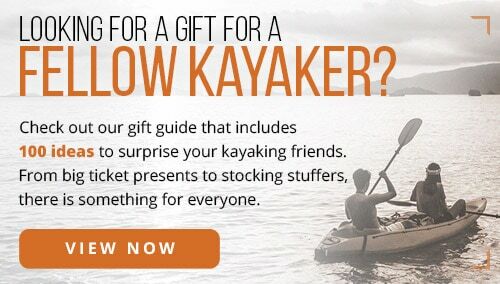 Perhaps a tandem kayak that can support two or three people would be a wonderful investment. 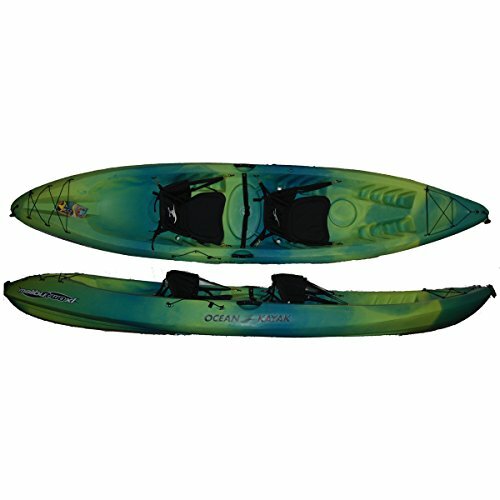 Here at The Adventure Junkies, we can help you find the best tandem kayak for your needs. 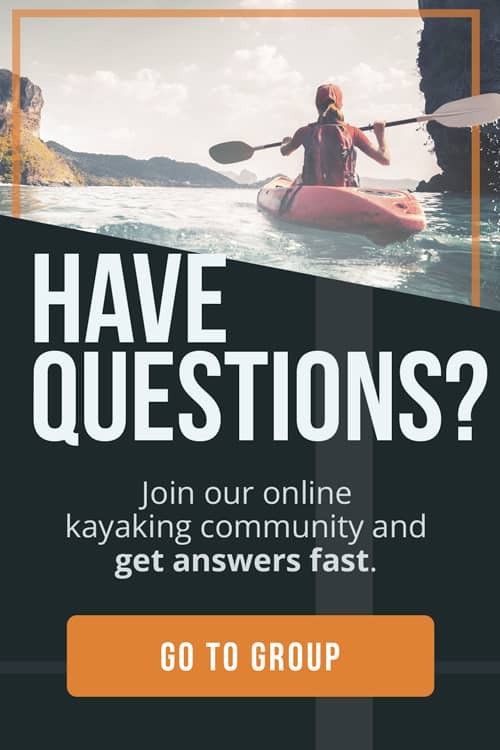 Our goal is to provide outdoor enthusiasts with well-researched information on the best gear available. 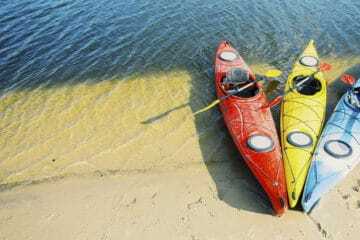 Whether you are new to kayaking in general or a seasoned solo kayaker looking to spend more quality time with the people you love, a tandem kayak can take you on adventures for years to come. Tandem kayaks typically range anywhere from 75 to 100 lbs in weight. 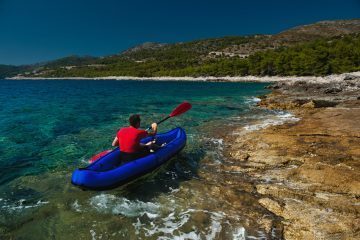 While you’ll have two or three people to help carry your kayak or take turns pulling it on a kayak cart, it’s important to consider how you plan to transport your kayak. Hoisting a small vessel weighing 85 lbs above your head onto the roof of an SUV could prove very difficult. A better option is a kayak trailer, which can be towed by (almost) any vehicle with a hitch. Consider how much weight you’re realistically wiling and able to carry and transport. 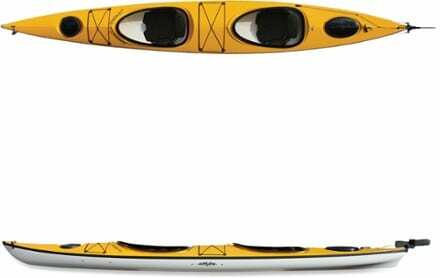 Most tandem kayaks are between 10 and 20 feet of length. Your physical strength and mode of transportation will once again determine the length you are able to handle. 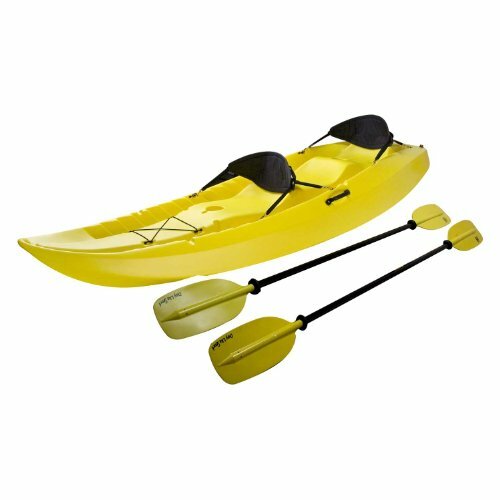 In addition, longer kayaks displace more water and are therefore more stable, but are subsequently more difficult to maneuver. 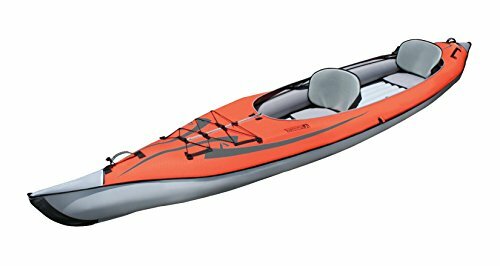 Short kayaks, while easy to maneuver through tight spaces, can be prone to tipping over. 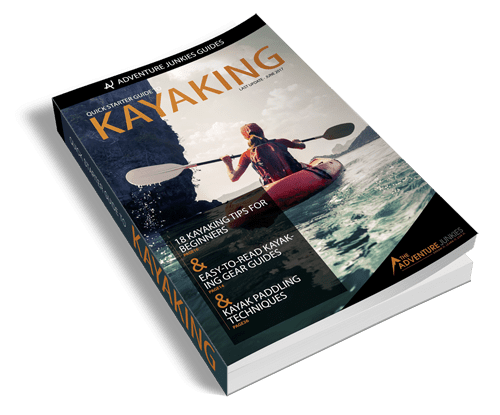 Read more on choosing the best kayak length. Kayaks aren’t always the most comfortable to sit in for long periods of time, but some are definitely better than others. 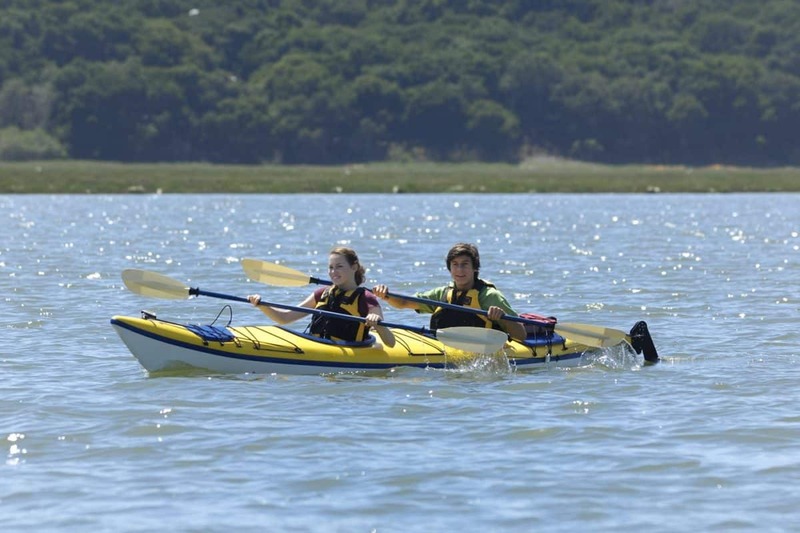 To find a comfortable tandem kayak, look for ample leg room and sturdy, cushioned seats. The flexibility of a snap-in middle seat can accommodate one child, or if not utilized, free up space needed to enjoy kayaking with your dog, or simply more leg room. If you enjoy sunrise paddling sessions, look for beverage holders for your morning cup of joe. Should you find your dream boat but are unhappy with the seat, replacements are always available. Do you anticipate taking a mobile phone or digital camera on the water with you? Watertight, dry storage compartments can provide you with peace of mind, allowing you to communicate with the mainland if necessary. It will also eliminate your anxiety over losing hundreds of dollars should your kayak tip over. 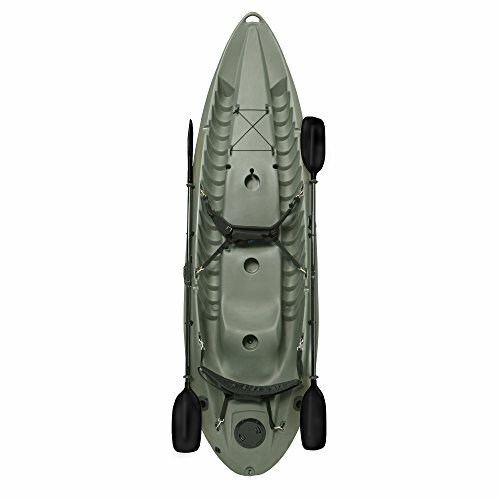 Dry bags are always another option if the kayak you choose lacks adequate storage. 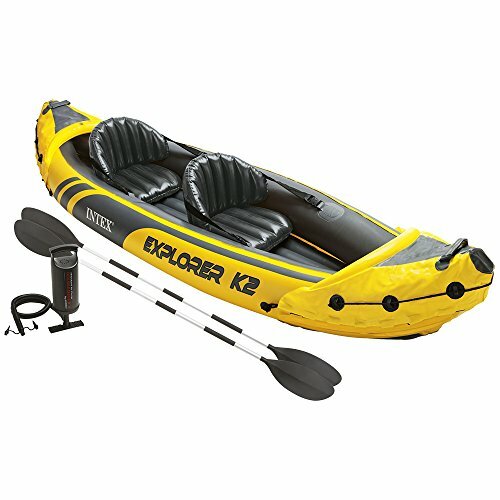 Bungee cords, criss-crossing the top of the kayak can hold shoes, jackets or other non-electronic items. This is usually enough for minimalist kayakers. 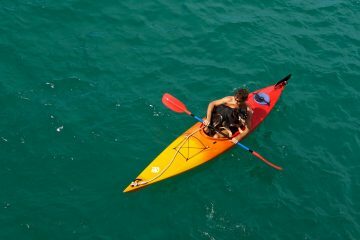 Many kayak manufacturers only protect against manufacturer defects with limited warranties. As with all moderate to large purchases, look for the longest warranty you can find.